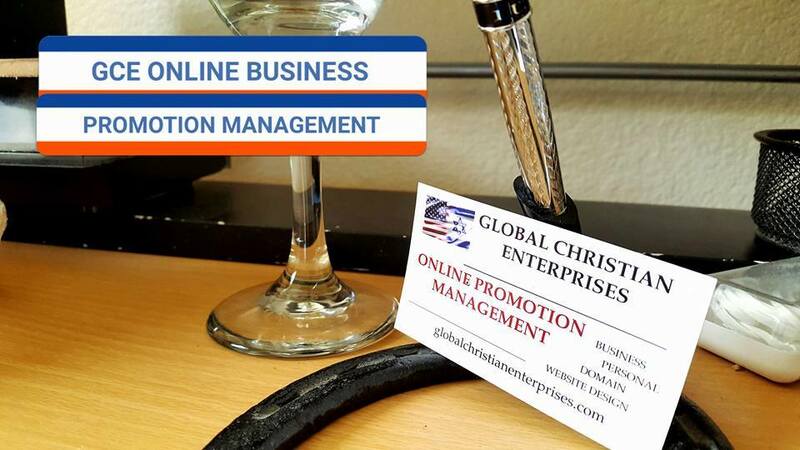 c.2015 GLOBAL CHRISTIAN ENTERPRISES http://www.GLOBALCHRISTIANENTERPISES.com/ All rights reserved. Duplication prohibited. ® All video, photos, images, audio, visual depictions are copyrighted and protected under national laws. Duplication prohibited without permission from their respective copyright owner[s].